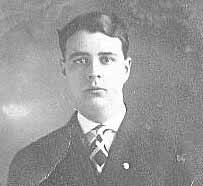 William H. Reid, Jr. (1888-1962), was a son of William H. and Lucy Ogden Reid, born in Parkersburg WV. 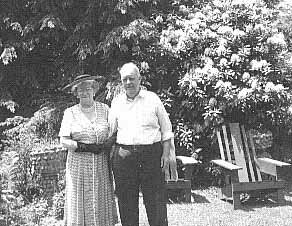 He married Agnes McCualsky in 1908 and they were longtime residents of Belpre OH living on Main St. 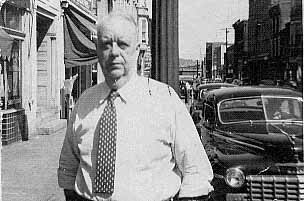 He owned and operated W. H. Reid Jewelry Store in Parkersburg 1914-62. He was on the board of directors of Peoples Bank in Belpre and helped to organize Boy Scout Troop 13 in Belpre in 1925 serving as chairman. He was a member of the Belpre Congregational Church. He died in Parkersburg WV and is buried there in Mt. Olivet Cemetery. 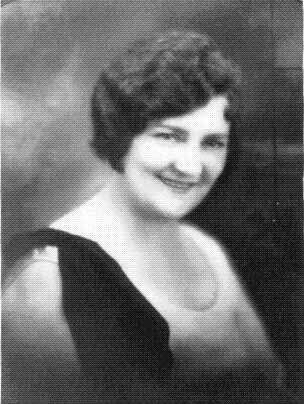 Agnes Hall McCualsky Reid, (1889-1969), was the eldest daughter of Peter and Sarah Oliver McCualsky. She was born in Ravenswood WV but lived most of her life in Belpre OH. 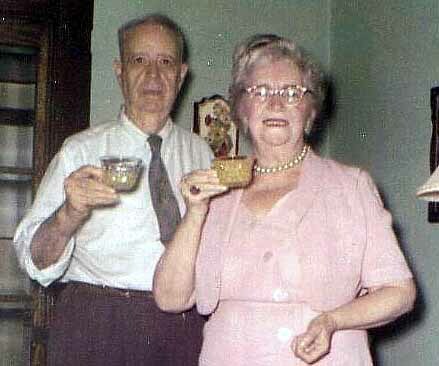 She married William H. Reid in 1908. She was a member of the Belpre Congregational Church and the Daughters of the American Pioneers. She died in Parkersburg WV and is buried in Mt. Olivet Cemetery.